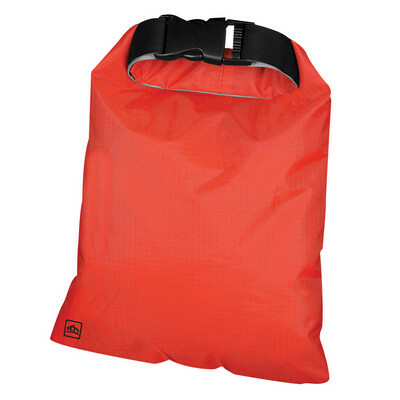 Ultra-compact, waterproof ripstop fabric with sealed seams - this mini pouch is the ultimate essential to keep your small valuables safe and dry.. product_features : 100% Polyester 75D Ripstop|Roll-Top Closure with Quick Release Buckles|Polyprolene Webbing|Waterproof Ripstop Fabric with Sealed Seams. product_item_size : 15cm w x 23cm h. colours_available_appa : Black|Blue|Red|Yellow. colours_available_supplier : Black|Cool Blue|Warm Red|Yellow. decoration_options_available : Screen Print.